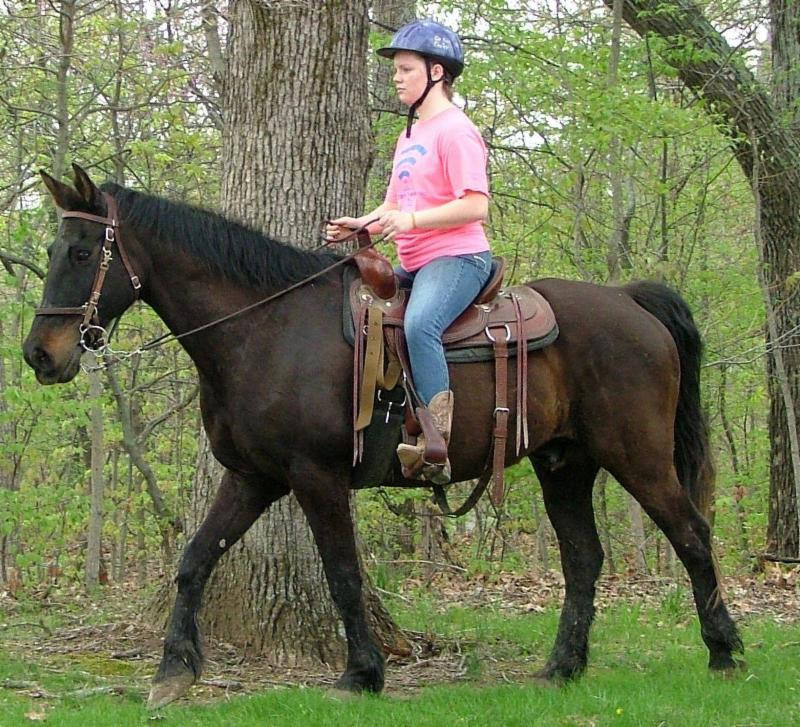 There’s still time to sign-up for Wrangle & Ride, a horse-intensive day at DuBois Center! The registration deadline is THIS Saturday, April 7. Wrangle & Ride is for enthusiasts ages 12 and older. Yes, youth and adults are all welcome! Groom, tack, ride and enjoy other horse-themed activities from 9 a.m. to 5 p.m. on Saturday, April 21. The cost is $60 per person and lunch is included. Activities are geared for novice riders and those with more experience. Click here for a flyer and reservation form or register online. Contact DuBois Center at dcinfo@DuBoisCenter.org or 618-787-2202 with questions.